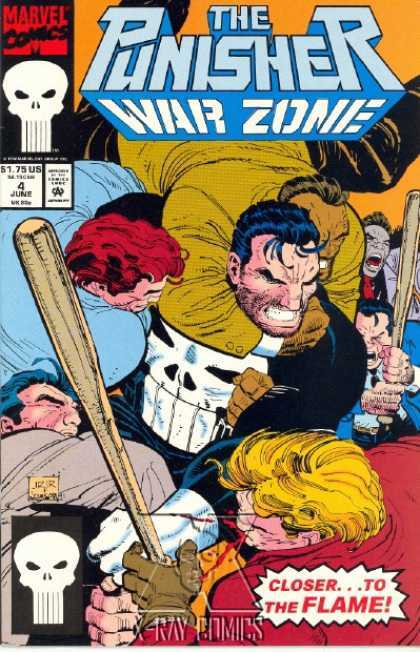 Marvel has announced an antagonist from The Man Without Fear’s perspective will come to their hit-series’ second year on Netflix, Frank Castle to be played by Jon Bernthal of Walking Dead fame. 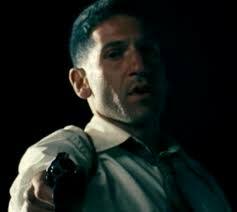 Jon Bernthal brings an unmatched intensity to every role he takes on, with a potent blend of power, motivation and vulnerability that will connect with audiences. Castle’s appearance will bring dramatic changes to the world of Matt Murdock and nothing will be the same. This pretty much confirms a spin-off show. Look-wise, Jon definitely resembles Castle drawn by John Romita Jr. which has Italian lineage (as do I) to his rational. Seems okay acting-wise from what l’ve seen. That short film four years ago, Dirty Laundry showed Thomas Jane (Deep Blue Sea) was a good choice. I’ll be happy as long Bernthal doesn’t steal Charlie Cox’s spotlight. It’s more then likely he’s going to be a Gulf War vet rather Vietiam since he’s seasoned similar-to Iron Man’s origin set in Iraq. Frank represents what Matt could’ve become had he killed Wilson Fisk (Vincent D’Onofrio) when he had the chance. He’d probably commend Karen (Deborah Ann Woll) killing Wesley (Toby Leonard Moore) when Nelson & Murdock find out cause she’s obviously not going to be able to hide it forever. Murdock’s idealogy has to prevail over Castle’s psychotic world-view above-all-else. 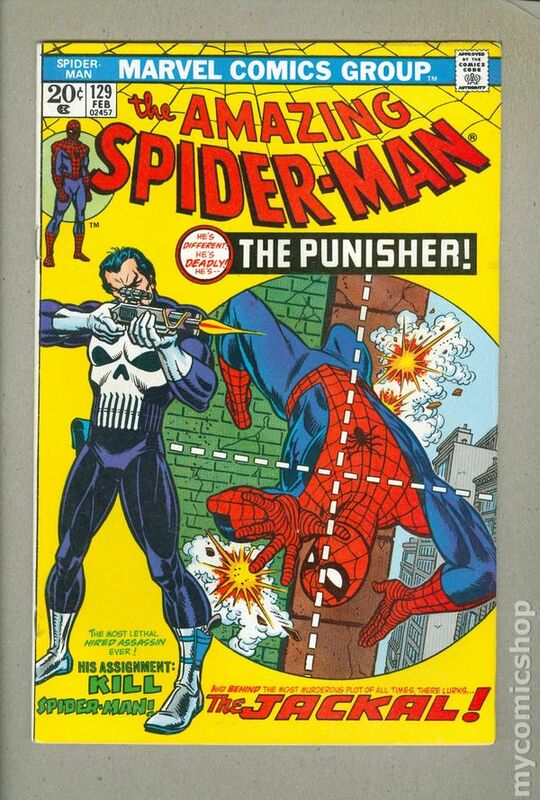 Prodcucers could take more Frank Miller cues with his “Child’s Play” storyline with some elements to his first appearence in Amazing Spider-Man where he’s hired to take out. Billy Russo (pre-Jigsaw) might be first in-line to some other mobsters vying-for-control of Hell’s Kitchen now that Kingpin and his syndicate are behind-bars. There still the question about The Hand along with Elektra since Nobu (Peter Shinkoda) failed his operation by-means-of Black Sky.